2010 Mitsuoka Orochi Premium Gold Pictures, Photos, Wallpapers. There’s no doubt that the Mitsuoka Orochi is one of the ugliest cars in the world. And we know that there is rarely a time that something that ugly goes away quickly and quietly. 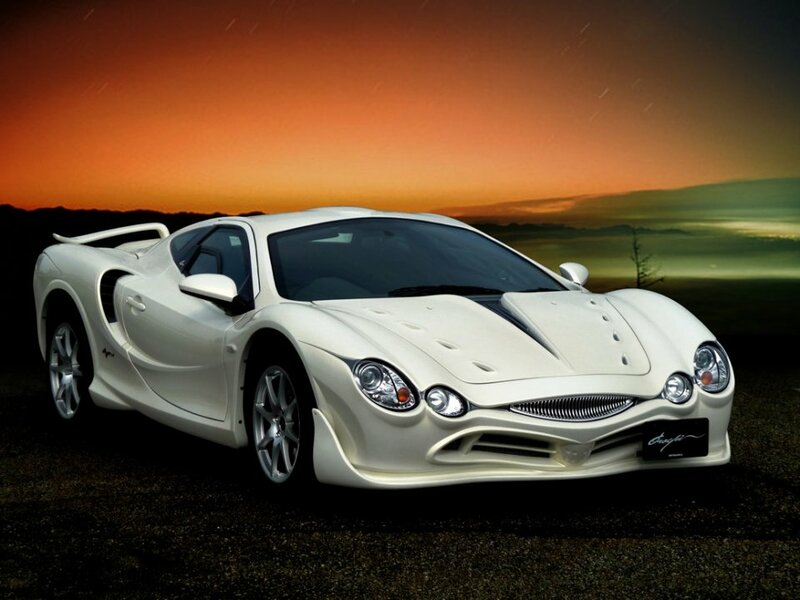 Japanese maker Mitsuoka, however, is attempting to sway the attention from the horrific display of craftsmanship on over to the new special edition supercar they have just unveiled. The Premium Gold will be limited to only 20 units and will be priced at almost $100K.